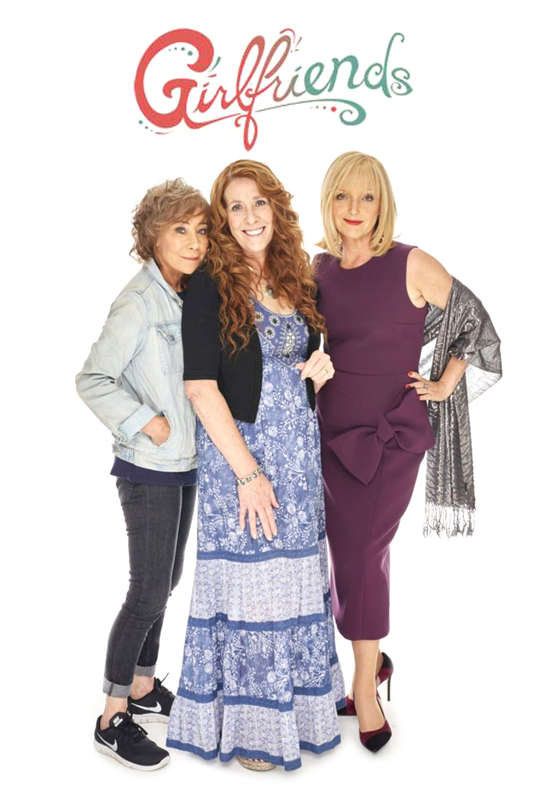 Girlfriends is a contemporary story of Linda, Sue and Gail as they struggle with the responsibilities and inevitable changes that come with being a modern woman of a certain age. A terrified Linda is questioned on suspicion of murdering her husband Micky, but Gail and Sue unearth the shocking truth behind Caroles accusations. The memories of the fateful cruise flood back to haunt Linda as she, Sue and Gail arrive in Spain to identify Mickys body. Meanwhile, a shock revelation brings unexpected chaos.